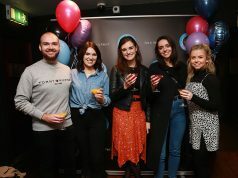 Wolfgang Digital and Littlewoods Ireland have won the Grand Prix at the UK Search awards which are organised by the marketing publication The Drum. In addition the agency won gold in the Best Integrated Campaign category. 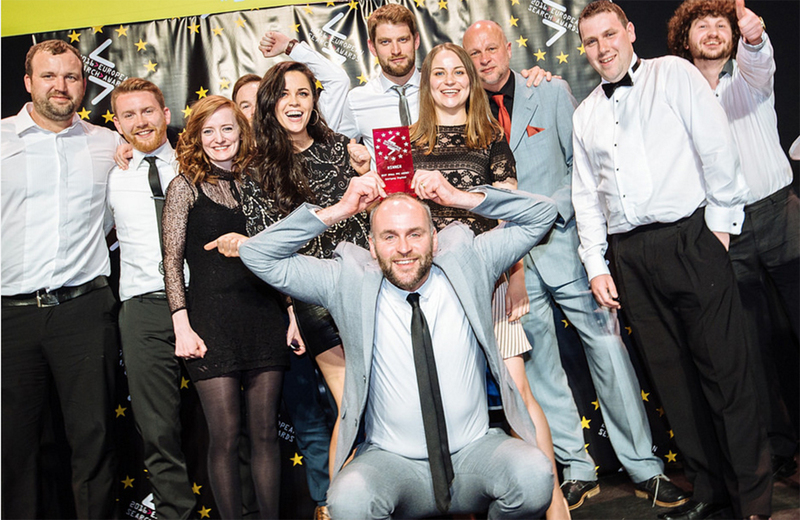 The Drum Search Awards recognise and reward the very best in search across both SEO and PPC in the UK. 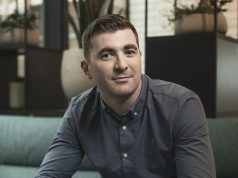 The entry guidelines were changed for 2016 allowing Wolfgang Digital to submit the Irish based campaigns to compete against the UK’s best work. 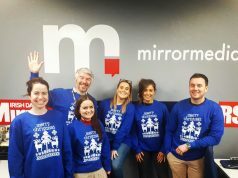 The win means Wolfgang Digital has completed an Irish, UK and European Search “Triple Crown” after it won eight awards in 2016 including “Best Search” in Ireland’s Digital Media Awards, “Best Small PPC Agency” in the European Search Awards and now the Grand Prix in the UK’s Drum Search Awards. On the agencies secret sauce CEO and Founder Alan Coleman had this to say. “The values performance, innovation and communication underpin everything Wolfgang does. The communications part is often underestimated and it’s the only one the agency can’t do by themselves. If there was an award for how to get the best out of your agency Littlewoods would have a litter of trophies. They have a very clear vision of what they want to achieve and they are skilled at giving feedback. Culturally they are very close to us which is of huge benefit. 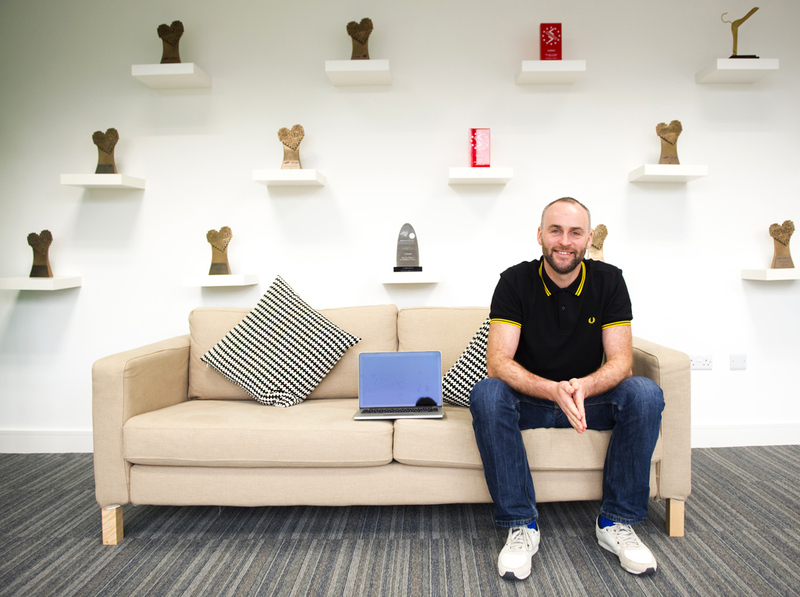 This means they are happy to give us leeway to act on insights and follow our instincts knowing the value this accumulates over time,” says Alan Coleman, managing director and founder of Wolfgang Digital.